"'My Town' can kind of mean something for everybody," explains Hughes. "I just feel really comfortable singing that song about where I live. Los Angeles is a make-or-break city. It's a town that can kill you. Like New York, you have to be ready to live on the streets and be a part of the streets. But I have been living here most of my life and this is my town." 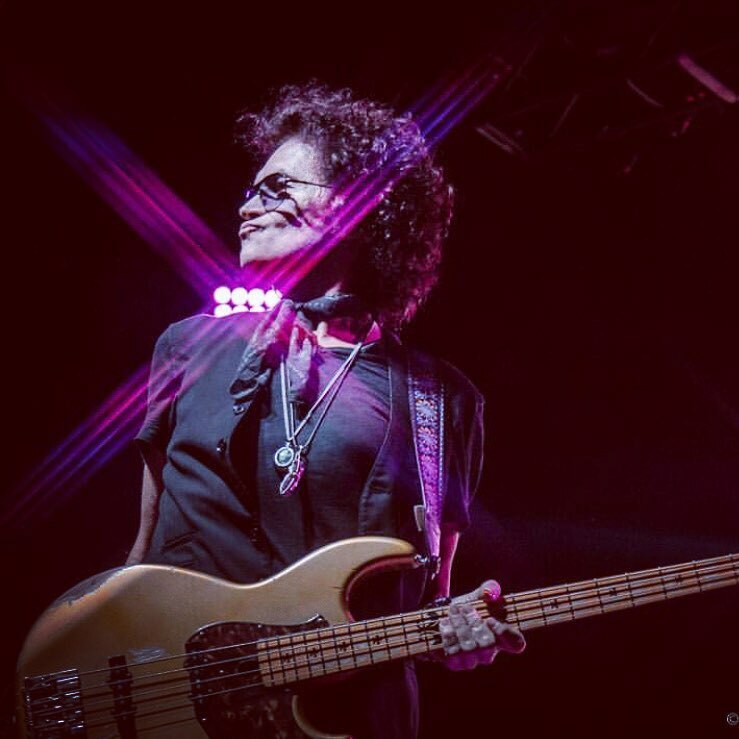 Due October 28, “Resonate” marks the bassist’s first solo release in eight years following stints with California Breed and the recently-reunited Black Country Communion.